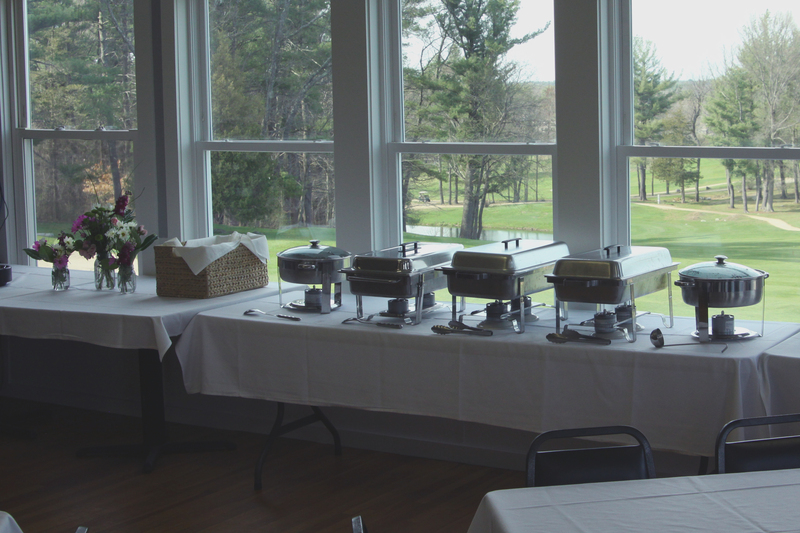 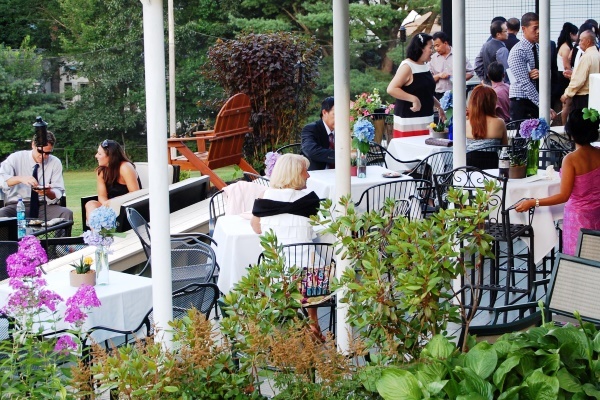 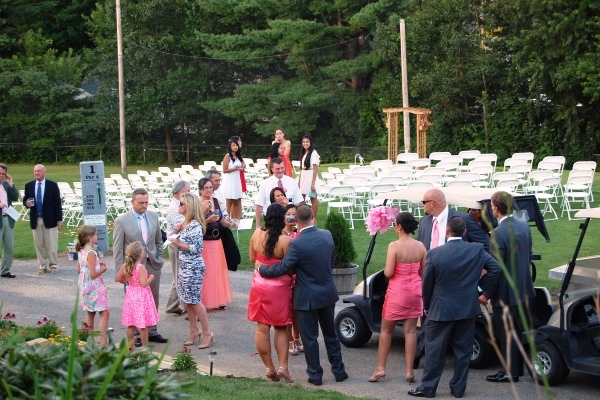 Exeter Country Club offers our “Room With a View” for your meeting, function, event or celebration. 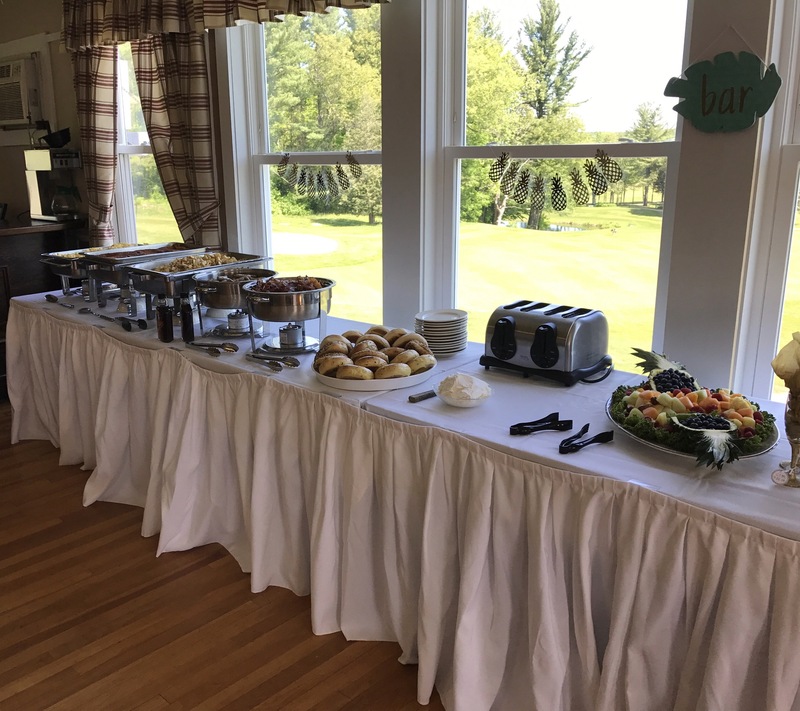 Let us help you make your next meeting or event a success. 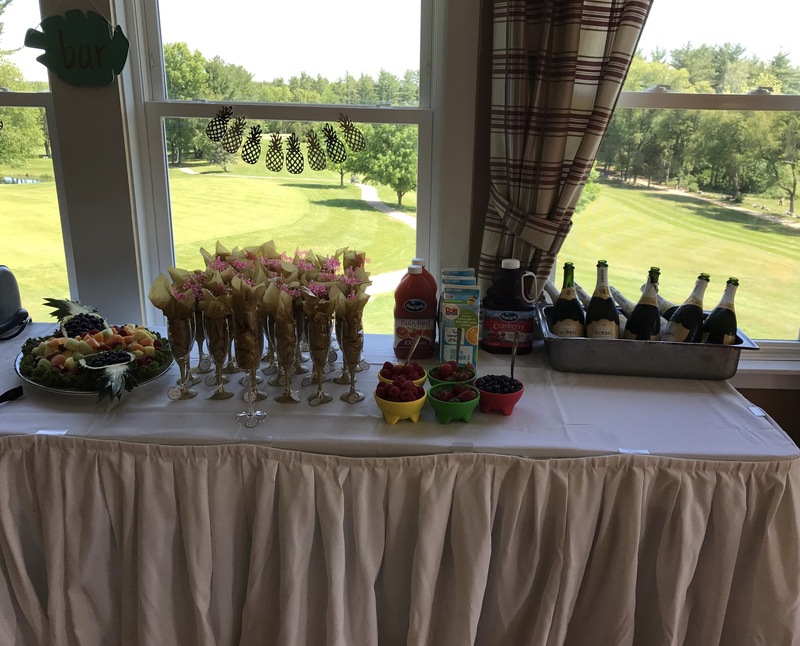 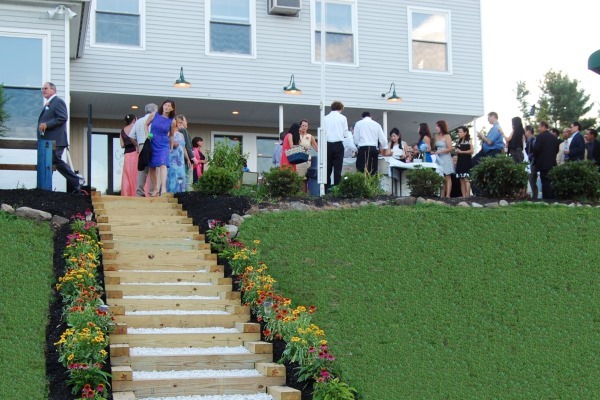 We offer complete food and beverage services, party planning, and marketing support. 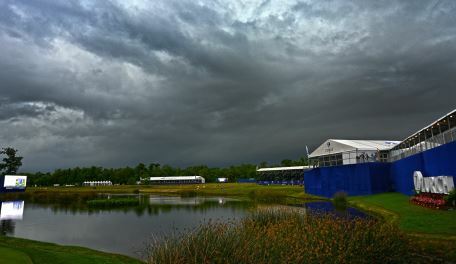 And, oh yes, the view from our function room is superb!